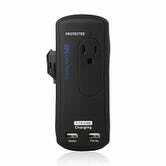 Update: The Belkin is sold out at $15, but this CableMatters alternative seems like a solid option too, and it’s currently marked down to an all-time low $13. 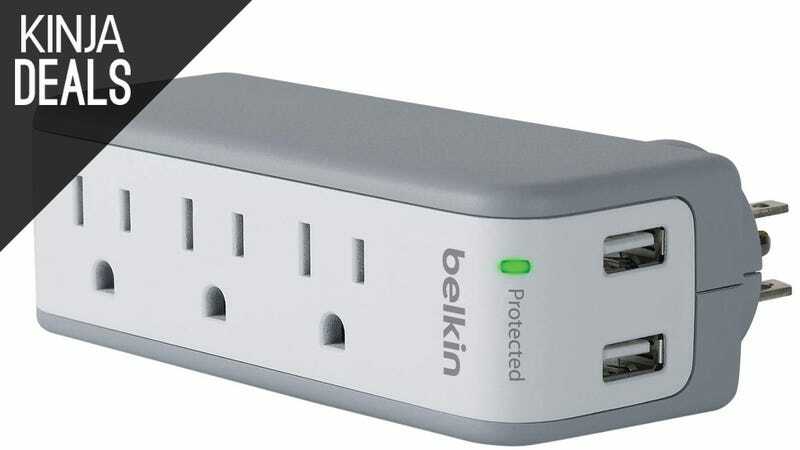 Belkin’s iconic mini surge protector is ideal for traveling, or just for plugging in behind your night stand, and you can grab one today on Amazon for just $15. That’s about $5-$7 less than usual, and within a few pennies of its all-time low price.